As our lives change, so do our schedules. "Morning" probably means something different to a college kid than, say, a parent with a newborn baby. Whatever your schedule is, your inbox should adapt to your day (and not the other way around). So starting later today, you'll be able to customize your morning, afternoon and evening Snooze times in Inbox. 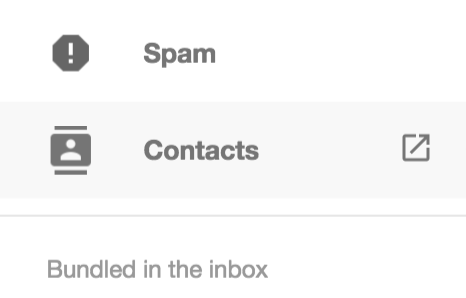 You don't even have to do any work: Inbox will adapt to your preferences. If you snooze to a custom time of 7:30AM, you'll see a prompt asking if you'd like to change your morning time to 7:30AM. One tap and you're all set! When you update your morning, afternoon, or evening times, the rest of your snooze options will also adapt. ”This evening,” uses your evening time, while “Tomorrow” and “Next week” use your morning time. 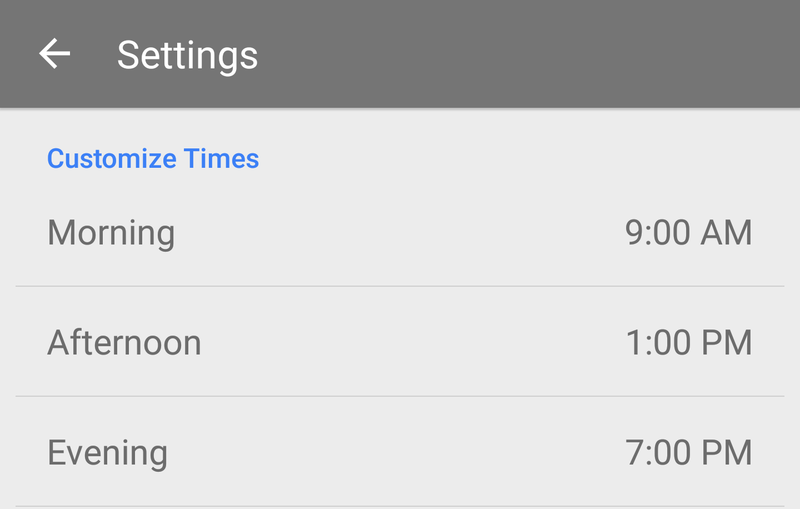 Of course, if you prefer, you can also manually change your snooze times using the new Snooze settings. We hope these small improvements help you tackle your email faster and get back to what matters. In the meantime, we’re also working to add easier access to delete as well as signature support in Inbox, two features you’ve told us you want. So stay tuned!